As the Cold War between boxing’s two biggest promoters comes to an end, one cannot help wonder what is next in the boxing industry when it comes to making the next big match. For years fans have dreamed of certain fights only to be blockaded by the powers that be. It appears we will be moving beyond that stage as Golden Boy and Top Rank slowly begin to work together to produce big fights. All is not well though. 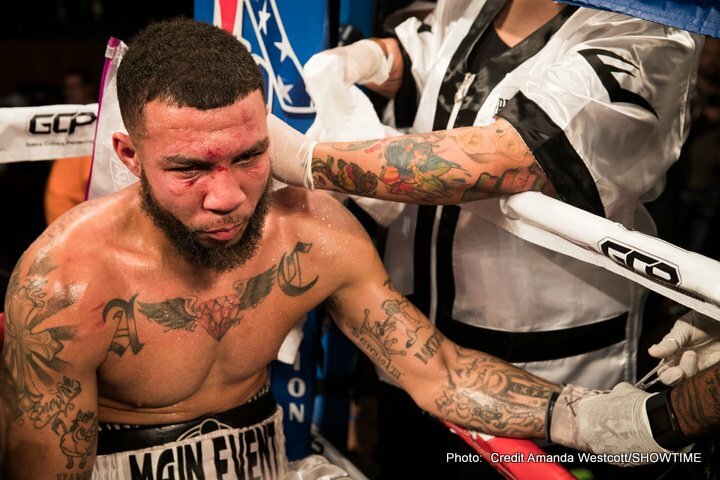 We still have the problem of Al Haymon, whose fighters still have been showcased to primarily Showtime. But the thawing is there and some Haymon fighter’s may get what they wish for, and be able to fight on both HBO and Showtime. It probably still won’t happen but the most intriguing fight in the middleweight division is between these two. Sergio Martinez is all but finished and both Golovkin and Quillin are regarded as the two best middleweights in the world by many people. Quillin seems content to let Haymon keep him away from Golovkin at all costs. Both guys are still coming up as far as star power goes so it falls to number ten on the list. A classic Mexico vs Puerto Rico fight. Garcia wants to be the future and what better way to do it than to try to defeat a Mexican legend like Marquez, who proved he still has something in the tank by defeating Mike Alvarado. It’s a fight that would intrigue many boxing fans. 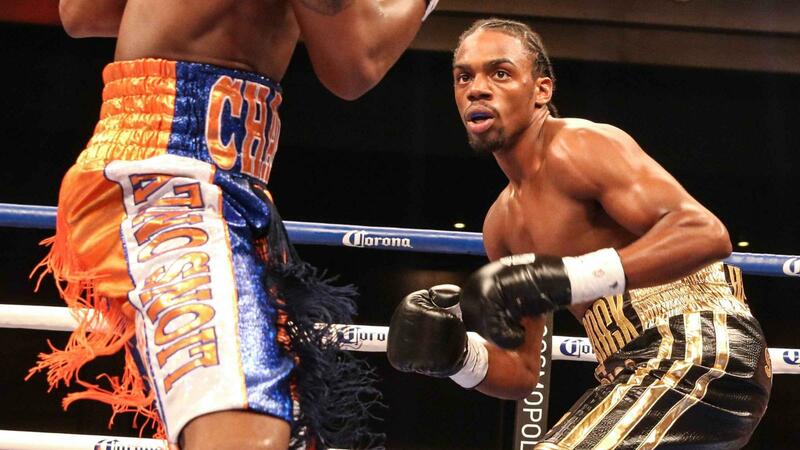 Though Thurman has yet to be tested he is considered Golden Boy’s most dangerous fighter. 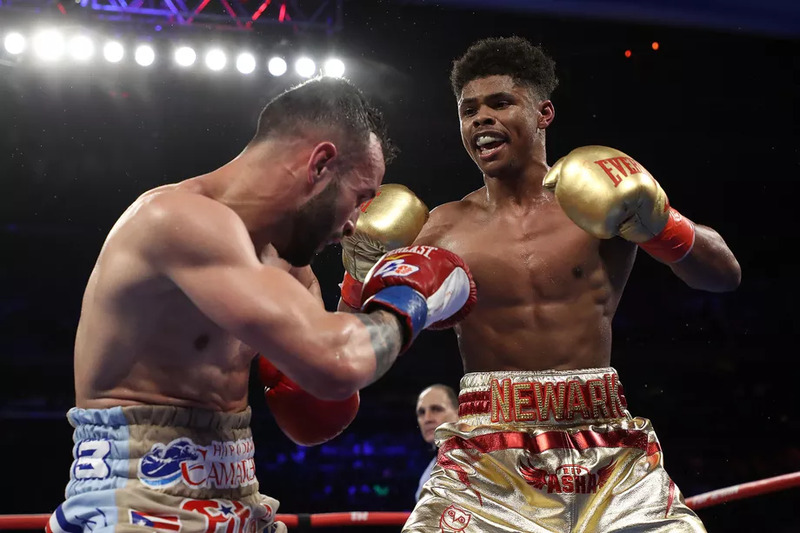 There are a ton of Golden Boy fighter’s that fight on Showtime that could test him yet none have been placed against him. I don’t know why. But if we had to match him up with someone at Top Rank right now, Bradley would be the guy. It would be an intriguing fight that could test both guys. Could Thurman crack Bradley's iron chin? Or would Bradley fluster Thurman by outworking him? This is a match that gave me goose bumps just thinking about it. I mean what’s not to like? Two sluggers whose sole purpose is to get into the ring and fight. No boxing, no moving, just brawling. 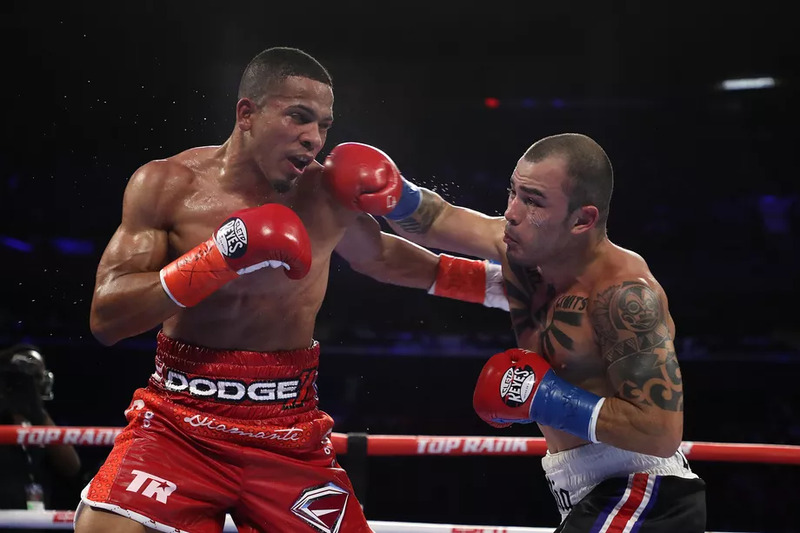 It’s no PPV showdown but it could be a classic Gatti-Ward type fight. Who breaks first? I don’t know, but I need to find out. The first on the list for Manny Pacquiao. He has a lot of intriguing match ups that he could have with Golden Boy including the previously mentioned Thurman and Matthysse. But who better for him to fight than his former sparring partner who made it known to the public that he gave Manny all that he could handle. 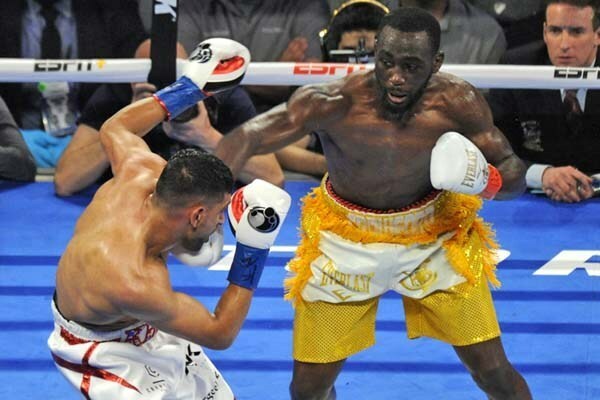 Khan could give Pacquiao a fun fight and people would be intrigued to see it. The best part is, I think Manny would go to the UK to take the fight which would be huge for both the UK and the US. Wembley Stadium anyone? Yes please. If Rios-Matthysse gave me goose bumps, then thinking about this fight is making me feel like a ghost is breathing over me right now. I cant hold my excitement just seeing this matched up. This fight is Rios vs Matthysse on steroids. HBO dropped the ball on a Rios-Provodnikov showdown. If this fight even gets mentioned by Golden Boy or Top Rank, it’ll be up to the boxing fans to continue to blow up Twitter to assure this fight never fells through. I’d pay $70 to see this and I’m not sure I know a boxing fan that wouldn’t. Top Rank is Manny Pacquiao so he’ll be on this list alot. The undefeated Danny Garcia would love his shot at Pacquiao. I think a lot of boxing fans would be interested in seeing this go down and they would pay the money to see it. 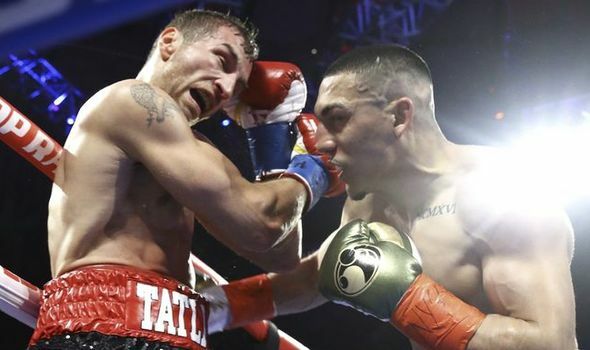 Is the undefeated Garcia the real deal? Could he beat someone like Pacquiao? Or does he get exposed and demolished by one of boxing’s elite? No one knows, and there is only one way to find out. Canelo has the top three fights for one reason, he’s an upcoming PPV star whose competition would propel his PPV status. Gennady Golovkin needs a big fight and who better to give him one than Canelo himself. His new deal with HBO has opened up tons of fights for him with this being perhaps one of the biggest. Regardless of who Golovkin has or hasn't face, and whether or not he is a PPV star on his own, he’s the most exciting guy in boxing right now. The hype around him is real and that hype will carry over to casual fans. 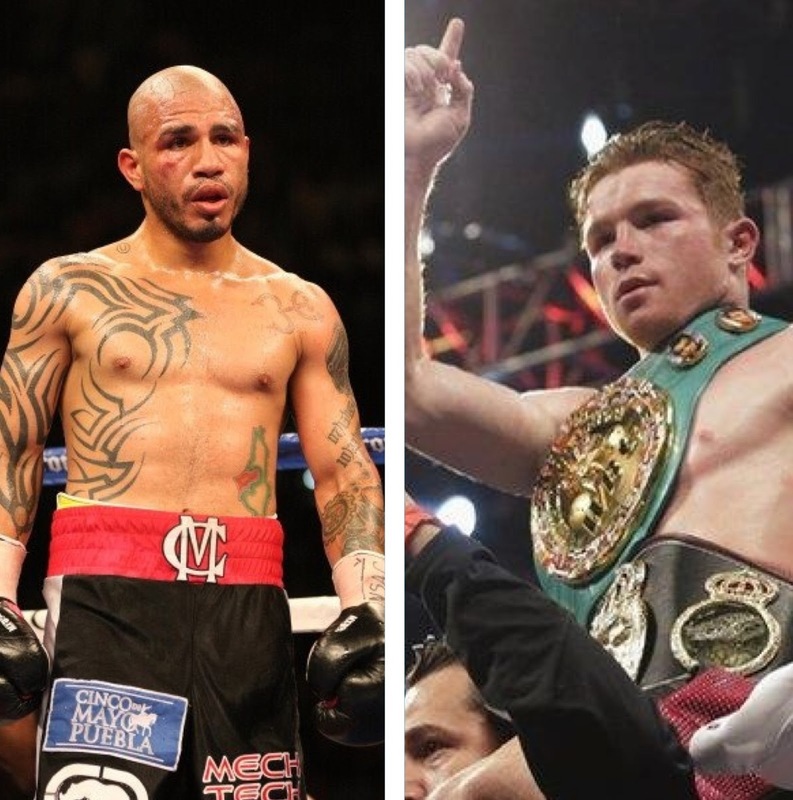 A fight against Canelo could be huge for both of them, and huge for the boxing fans. Golovkin is the most feared fighter in boxing today. Will Canelo finally be the one to step up to the plate and face him? Don’t call me a fan of this because I’m not. This is not a fight that intrigues me personally but I’d be a fool to say this doesn't sell big. They are two star power names that carry a lot of fans. It wouldn't be as big as Mayweather-Canelo but it could get close to it. There has been talk about it happening and maybe eventually it does but right now it’s just talk. Still, it’s a huge fight that could be very exciting. 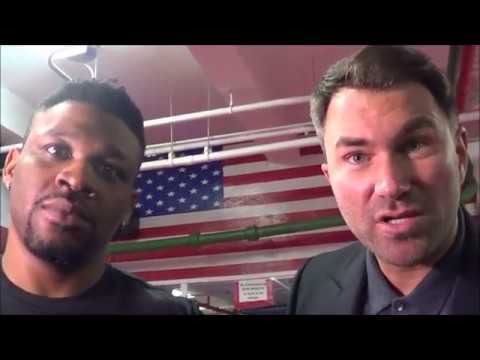 Lucky for us, the number one fight that could be made between Golden Boy and Top Rank is likely to happen on May 2nd of 2015. Win or lose in his scheduled bout in December likely against Joshua Clottey, Canelo-Cotto is likely to happen next. Though I think Clottey has skills I’m not so sure he can get by Canelo. I don't think boxing fans have anything to worry about as far as Clottey ruining this mega fight. That said, this is Mexico vs Puerto Rico at it’s finest. It’s a true 50/50 fight and the boxing world will be in a frenzy when it’s officially announced. There are some honorable mentions that I didn't get to that could fall to 11, 12, 13 and so on. Pacquiao-Thurman, Garcia-Rios, Bradley-Garcia, Matthysse-Alvarado, Danny Garcia vs Mikey Garcia, and the list can go on mix-matching all of these guys against each other. Hopefully we get to see more fights, big fights, and mega fights now that the Cold War is finally ending.